In the 1880s the Northwestern Union Ry. 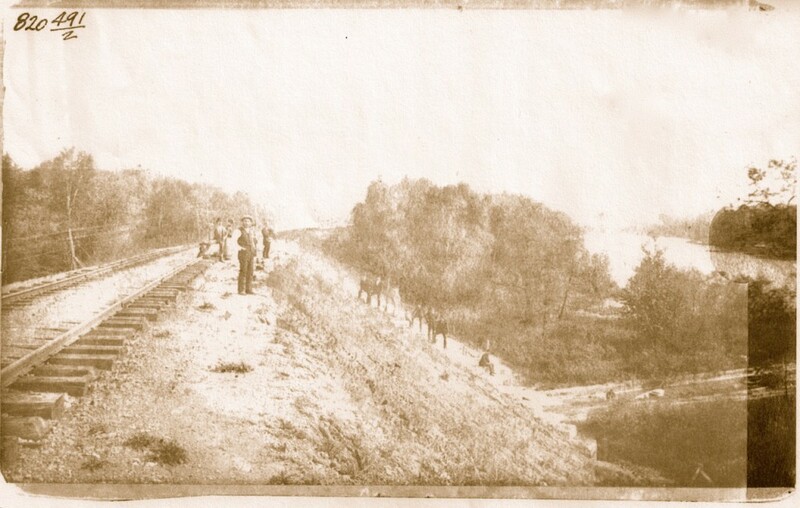 began building north along the east bank of the Milwaukee River. In time these tracks became part of the Chicago & North Western system and hosted some of the fastest long-distance passenger trains in the world. But before that could happen, the railroad had to resolve the great apple orchard standoff. Like so many Milwaukee industrial buildings of a certain age, the decrepit three-story building at 3456 North Buffum Street is abandoned, boarded up, and slowly falling apart. 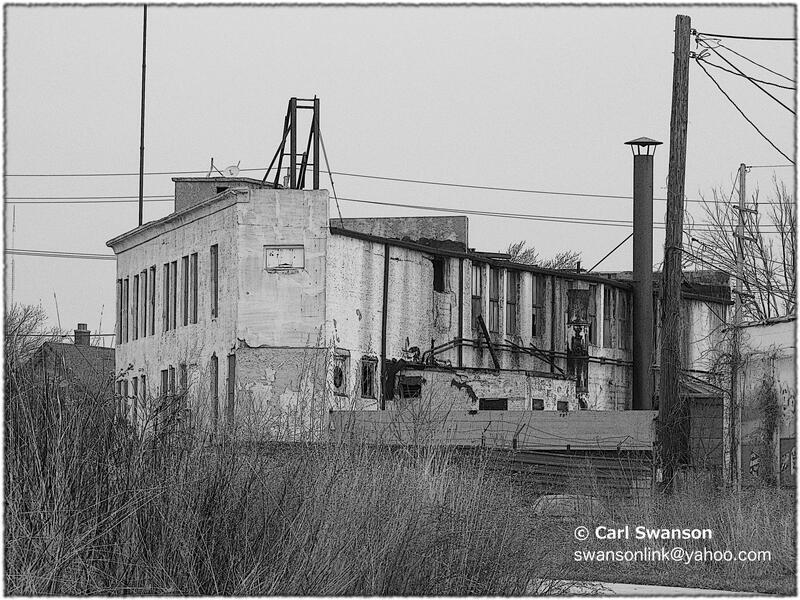 Nothing so remarkable about it, other than the fact that the last business left behind enough chemical nastiness that the Environmental Protection Agency is currently evaluating the property for possible cleanup under the Superfund program.